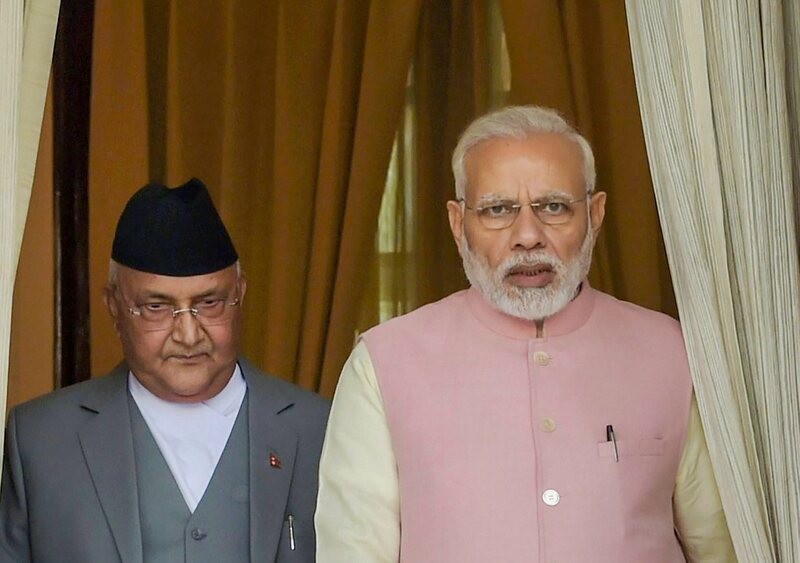 India’s attempts to reach out to Oli have been a serious exercise towards course correction in its neighbourhood approach, but is that enough? 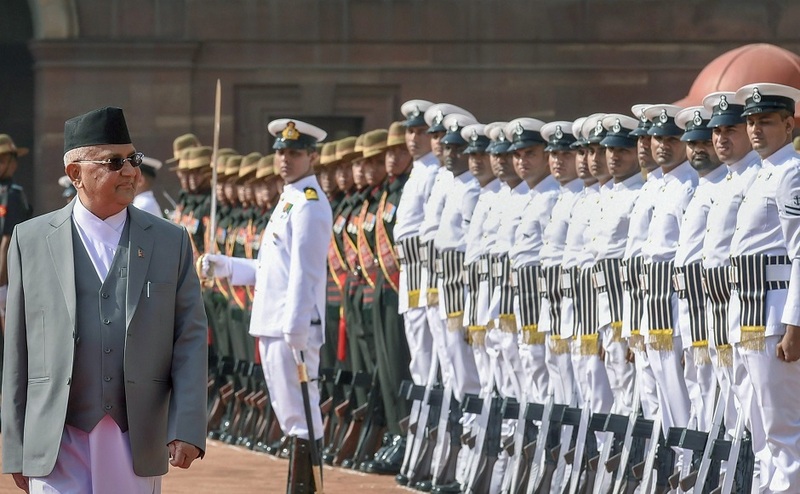 Upon his return from India, Nepal’s Prime Minister K.P. 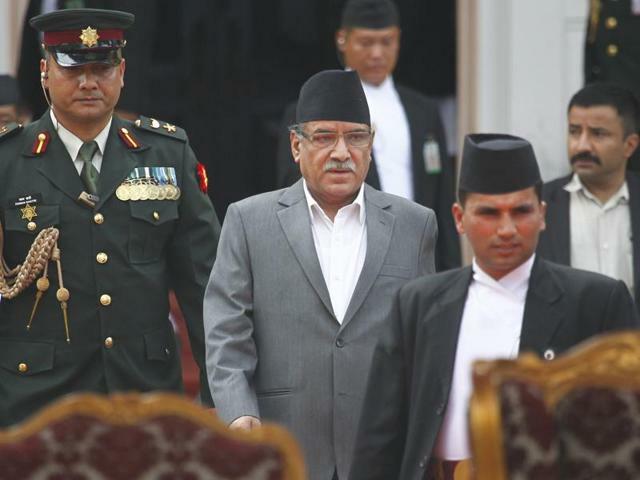 Sharma Oli said in Kathmandu that his visit was “significant and fruitful”. The visit was indeed significant as it sought to repair the serious rupture in the relations between the two neighbours since 2015. S.D. 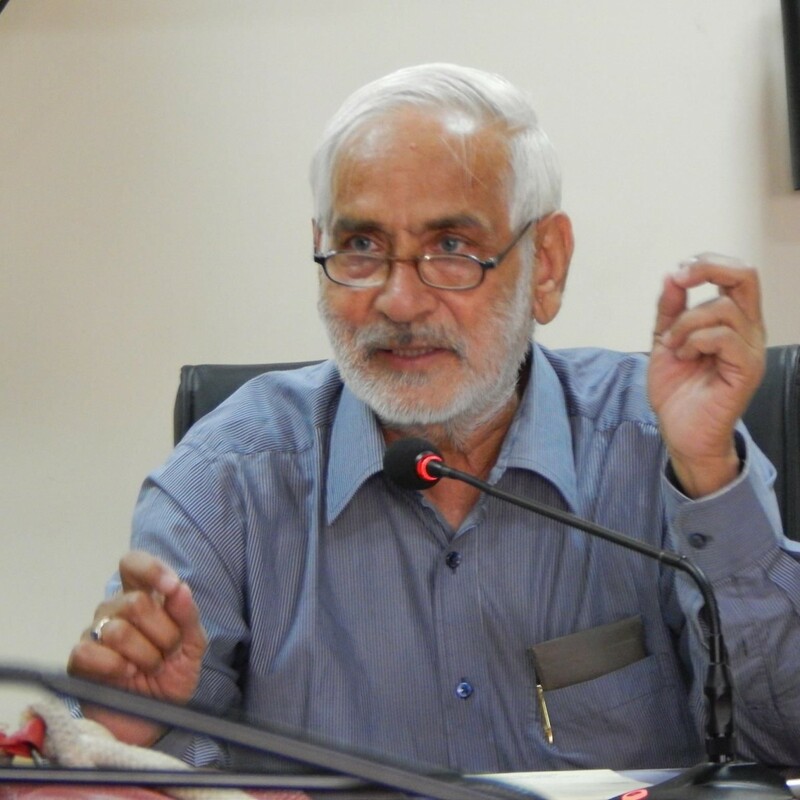 Muni is professor emeritus at Jawaharlal Nehru University and former special envoy and ambassador, government of India.